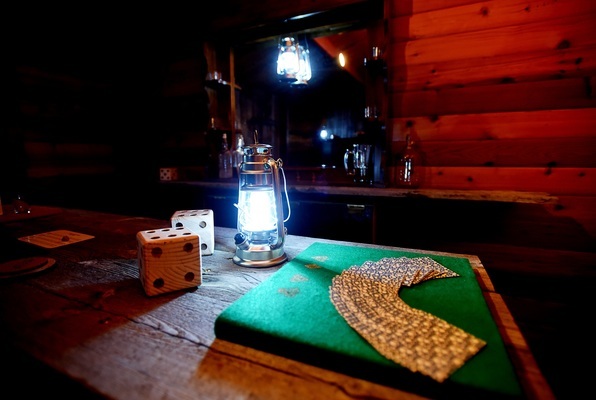 Choose one of the 2 escape rooms available in and around Whitefish! Escape rooms are perfect for any occasion: a night out with friends, a date, a birthday celebration or a team-building activity. Search for clues, solve puzzles and work together to uncover the mystery – it’s time you escaped the room! This cabin seems a bit off, maybe staying in the woods would have been a better choice? Can you escape the hangman’s noose? I went for the first time with my fiancé and we can't stop talking about how much fun we had with the North Fork Cabin game. We got stuck a few times but our game master Andrew was awesome and encouraging. A must do if you live in Whitefish or are visiting the area. We can't wait to go back to try their other games!